Conspicuous consumption is the act of displaying ostentatious wealth to gain status and reputation in society. The theory was first discussed by American economist and sociologist Thorstein Veblen in his book, “The Theory of the Leisure Class,” in 1899. In his book, Veblen says that the need to consume goods in order to flaunt one’s wealth goes back to the tribal period; although the objects of consumption have changed since then, the concept of flamboyant ownership has essentially remained the same. There are many reasons why people conspicuously consume; some say it is a result of capitalismCapitalismCapitalism is an economic system that allows for and encourages the private ownership of businesses that operate to generate profit. Also known as the market system, capitalism is characterized by private land ownership rights, competitive markets, the stable rule of law, freely operating capital markets, low as societies became more industrialized while others believe that the goods we consume and own define who we are as a person. The theory of conspicuous consumption helps us understand the important role of consumption in the growth of economic marketsMarket EconomyMarket economy definition - a pure market economy is an economic system where there are no regulations and players are free to trade as they please and modern society’s obsession with material possessions. There are many theories on conspicuous consumption, the first of which was developed by Thorstein Veblen. He claimed that there was a direct relationship between a person’s material possessions and their status in society. The “pecuniary strength” of an individual portrayed honor and esteem in a community. 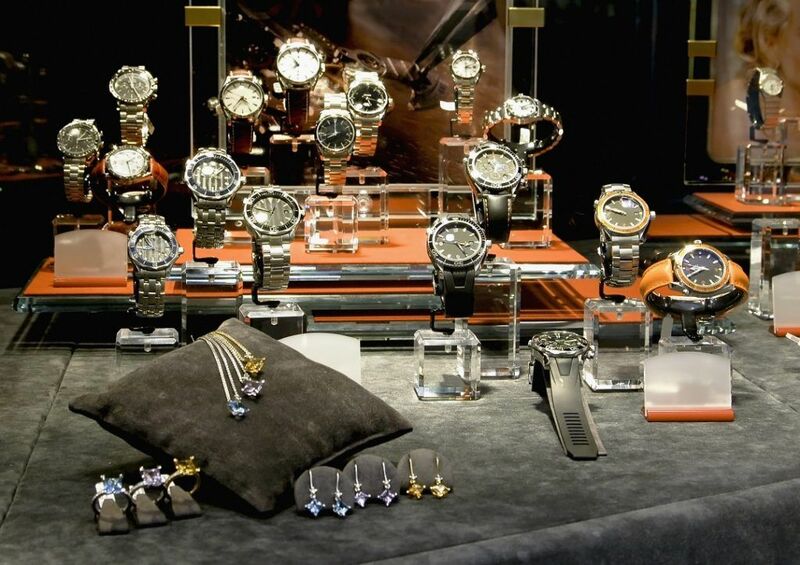 It involved lavish consumption of luxury goods such as jewelry. Moreover, Veblen claimed the goods consumed by such individuals was wasteful and did not hold any useful value to the buyerBuyer TypesBuyer types is a set of categories that describe the spending habits of consumers. Consumer behavior reveals how to appeal to people with different habits. He termed consumption of the goods as a conspicuous waste. In 1967, the theory was developed further by another American economist, James Duesenberry, who first described the “bandwagon” or “demonstration” effect. Duesenberry claimed that people purchased goods and services to preserve their self-esteem and keep up with societal expectations. Many theories exist as to why people consume conspicuously. Some theorists claim that it is due to the competitive nature of individuals. The ownership of luxurious goods expresses the superiority of the possessors over the non-possessors. Therefore, people compete with each other for ownership of such goods, which causes conspicuous consumption. Another theory asserts that it is the insecurity of individuals that drives them to consume material items. People use luxury goods to hide their personal insecurities; they believe their material possessions define their public image and mask their shortcomings. In his book, Veblen claims that advertising5 P's of MarketingThe 5 P's of Marketing – Product, Price, Promotion, Place, and People – are key marketing elements used to position a business strategically. The 5 P's of Marketing, also known as the marketing mix, are variables that managers and owners control to satisfy customers in their target market, add value to their business, plays a huge role to play in conspicuous consumption. When a company is advertised as a luxury brand, many people want to associate themselves with its product. It leads to conspicuous consumption as people believe they will achieve a positive self-image when they purchase the good. In addition to the social reasons for conspicuous consumption, such as social identity and status in society, many researchers believe there are other factors that influence it as well. They include psychological factors such as the competitiveness and insecurity of individuals. According to Veblen’s theory, people consume conspicuously for two main reasons – to be recognized by their peers and to achieve a higher social status in society. Both factors are a reflection of the culture and social economic class that the consumers reside in. Conspicuous consumption defines the personal and public perceptions of a person. Societies that give importance to external values are called collectivist cultures. The concept affects the consumption behaviors of individuals in the culture. It is because purchase decisions are largely based on external self and the public image of a person. Conspicuous consumption is a theory that is both economic and psychological. The economic conditions that an individual resides in can be a deciding factor as to whether a person decides to conspicuously consume goods or not; that is, the level of development in the society that the person is in. While many reasons are contributed to the causes of conspicuous consumption, the driving force behind such an activity is for the individual’s “recognition by others” as Thorstein Veblen famously stated in his book.